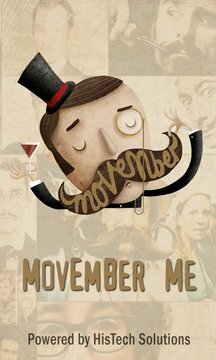 This app brings you a funny way to express your sympathy to all Mo Sistas & Mo Bro across the globe. 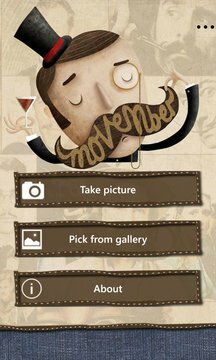 Smile to the camera, choose your moustache style and share on you social network. Do not hesitate to involve everyone around you!